Jewellery giant Pandora has today launched a brand new charm bracelet. Named Pandora Reflexions, the new charm concept features a flat and flexible mesh-style bracelet, available in sterling silver, Pandora Rose, and Pandora Shine. Bracelets can be adorned with clip-on interchangeable charms, that can be tailored to the customer’s on style. The charms have built-in silicone grips that keep them in place. In contrast to Pandora’s core charm designs, Reflexions charms are flatter and more sleek in shape. The brand expects the clean and timeless look of the bracelet will attract customers seeking this particular fashion trend that has been emerging recently. Pandora Reflexions is the brand’s first new charm bracelet concept in five years and utilises the new technological advances that have been built in the company’s crafting facilities over the last two years, including new plating techniques. “It is also an example of our strategic ambition to lead and innovate the charms category by bringing exciting new products to customer,” Fairchild adds. 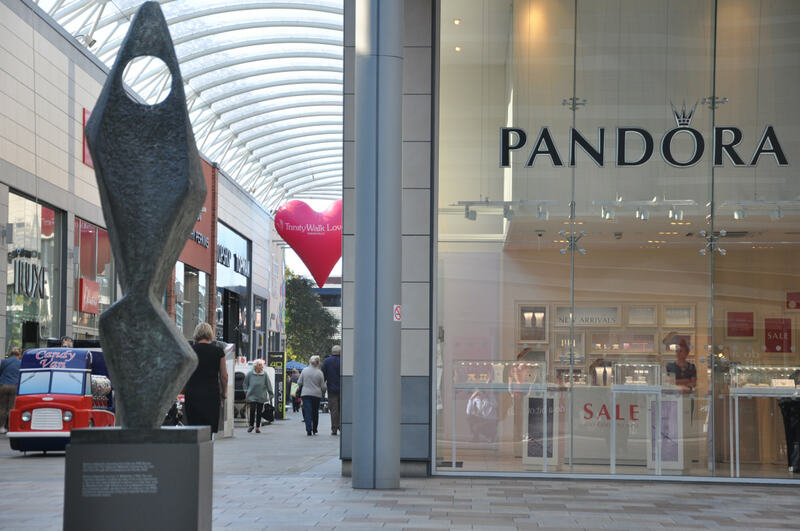 A cornerstone in Pandora’s five-year strategy is to innovate the product portfolio across all jewellery categories by refreshing existing platforms and introducing new concepts. 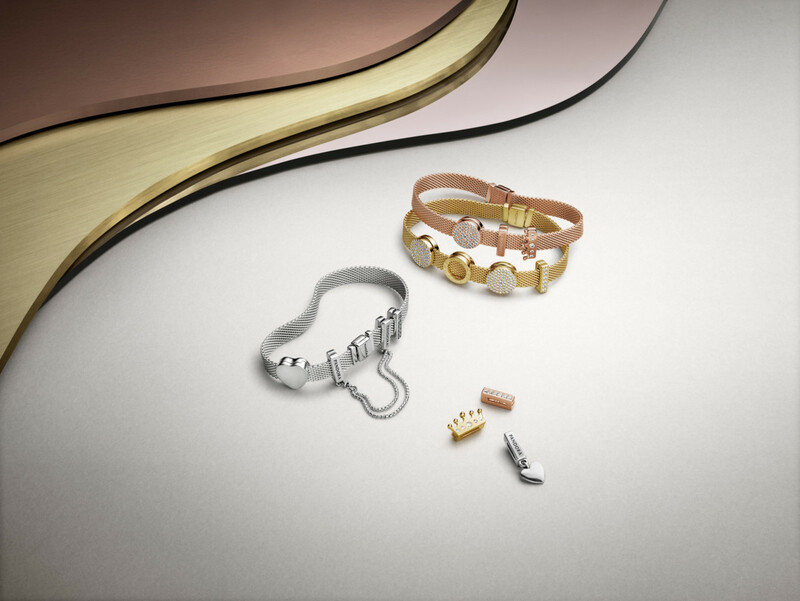 Pandora Reflexions is the second new concept introduced in 2018, following the March launch of Pandora Shine – a collection of 18ct gold-plated jewellery. During 2018, Pandora will launch around 60 Reflexions products.